FOCUSED. Concentrate at work or school. STRONG. Muscular power and control. FLEXIBLE. Suppleness, optimal range of motion. FIT. Aerobic and anaerobic stamina. DETERMINED. Surpass goals, overcome obstacles. EMPOWERED. Defend yourself and your loved ones. TOTAL WELL-BEING. Whole, connected, centered. The benefits of this ancient art and our expert instruction. We’ve been changing people’s lives since 1987. 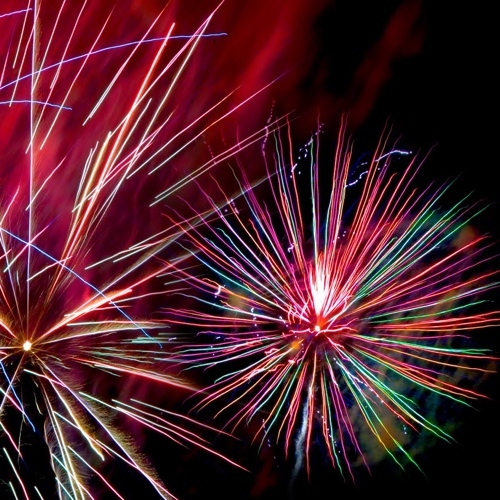 Count on us to help you succeed. We provide more instructors in each class than required to ensure we attend to every student’s unique needs. 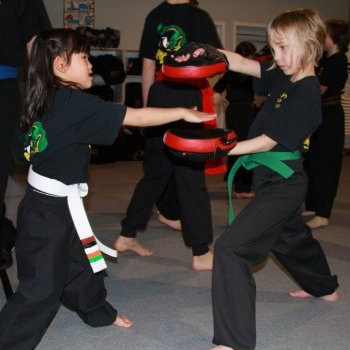 Benefit from highly trained Black Sash instructors with at least 8-years experience and assistants with a minimum of 2-to-3-years study. Feel comfortable knowing you and your children are learning age-appropriate techniques and concepts, with your utmost safety and enjoyment in mind. 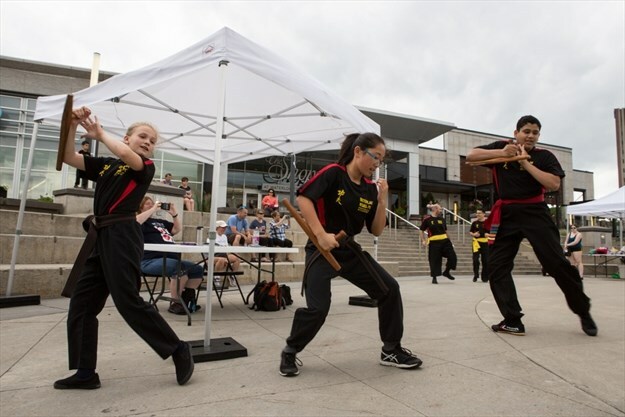 As a father and husband whose family is involved in kung-fu, I can certainly attest to several of the benefits I see from their participation. I especially like the fact that it's not just the techniques that are taught. Rather, they learn a great deal about discipline, dedication, and the value of hard work. We are so happy and proud to have our kids part of your wonderful programs. It is great value for excellent classes and life skills. It is a fun, positive and encouraging environment that also teaches respect, personal accountability, and responsibility. 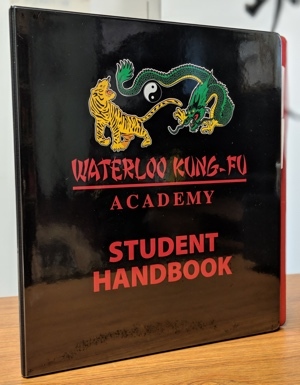 ...I chose the Waterloo Kung-Fu Academy because it is a school of tradition. 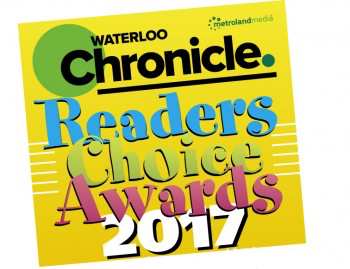 And, also because of its great reputation in the Waterloo region. 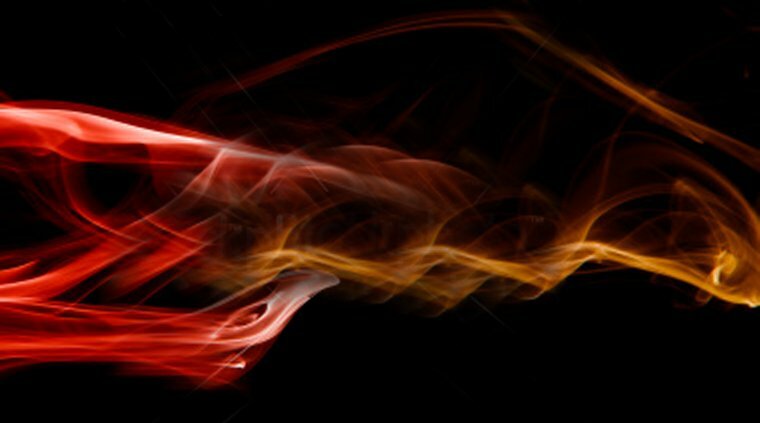 As new students to Waterloo Kung-Fu Academy, we have noticed a positive peaceful energy in the Academy.... The welcoming and supportive nature of the students and instructors in all groups, has been a blessing. 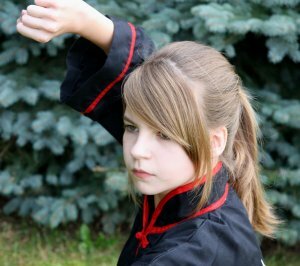 When I saw the passion with which my kids took to kung-fu as opposed to most other extra-curricular activities, and the wonderful family atmosphere and discipline of the school, I was hooked. 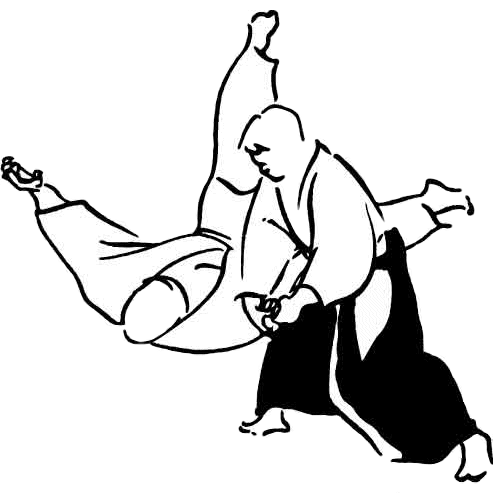 Kung-Fu at WKFA has helped me so much over these past four years; I made new friends, improved my character traits, and became more disciplined. Kung-fu challenges me to learn new things while having fun. It's an awesome feeling to be part of the kung-fu family! I really like the concept of kung-fu. It strengthens most parts of the body, helps with flexibility and balance and is challenging and fun at the same time. The attention-to-detail, focus and dedication of the Sifus is remarkable. I love the sense of community at WKFA! Kung-fu brings you closer with others and yourself. It teaches you self-discipline and other important things to have a successful and meaningful life. 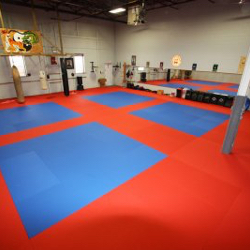 The Waterloo Kung Fu Academy was our top choice after researching which martial arts facility to join in the KW area. 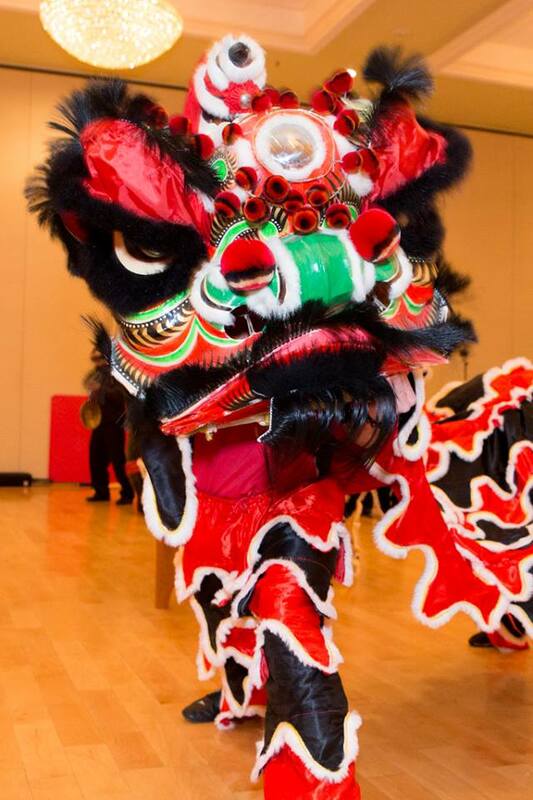 Would you like our Lion Dance Team to perform at your event?